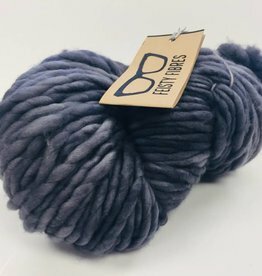 Beyond Sox - Spun Fibre Arts, a local and online yarn store specializing in natural fibres. 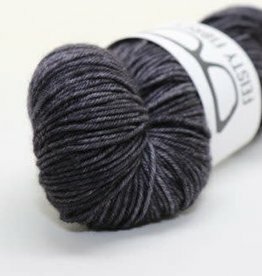 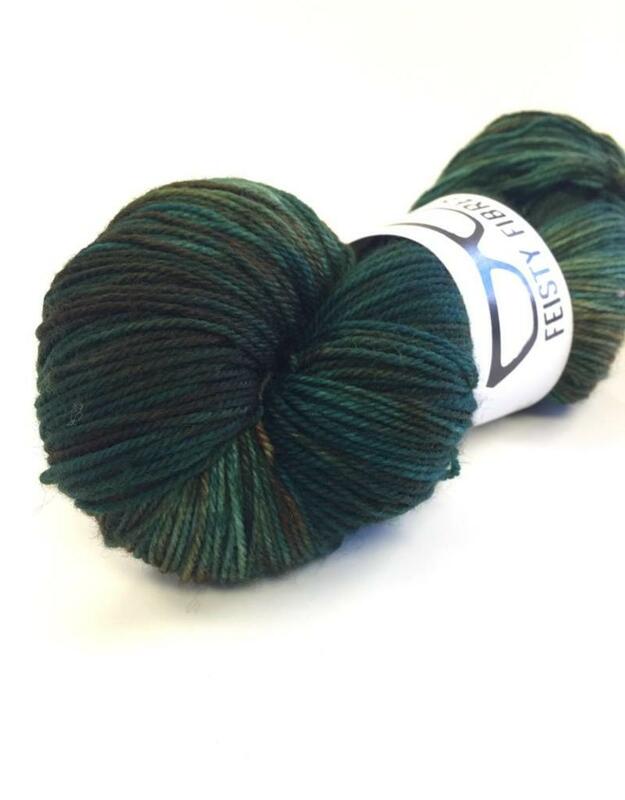 Beyond Sox is a 80% superwash merino/20% nylon sock yarn with 420yds in every 115g / 4oz skein. 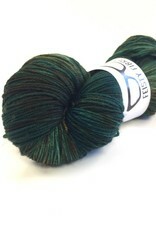 Have some fun and knit or crochet something fabulous!